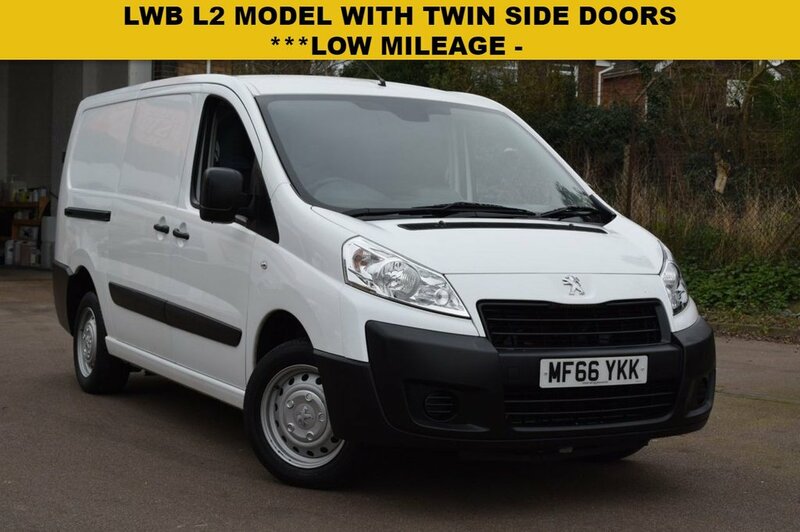 Superb value at just £8499 + vat for this 2016 Peugeot Expert 1200 1.6hdi 90 L2 H1 with only 34000 miles. Latest EURO 6 compliant engine. "Height adjustable 3-point pre-tensioner seatbelts with force limiter"